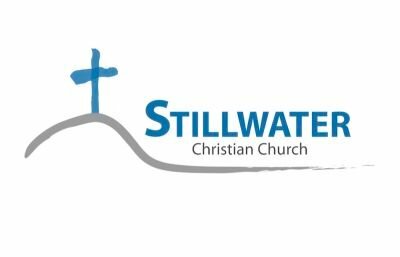 Stillwater Christian Church is a Missions Oriented Church! Command them to do good, to be rich in good deeds, and to be generous and willing to share. In this way they will lay up treasures for themselves as a firm foundation for the coming age, so that they may take hold of the life that is truly life.